Continuing our series of articles on common power steering issues, check out the other articles here, we come to discuss Vague Steering. Drivers usually report a lack of road feel, lifelessness or vague/mushy steering. The steering system will not self center and it takes constant effort to keep the vehicle pointing where you want it. Worn or Tight UV joint can cause Vague Steering Problems. 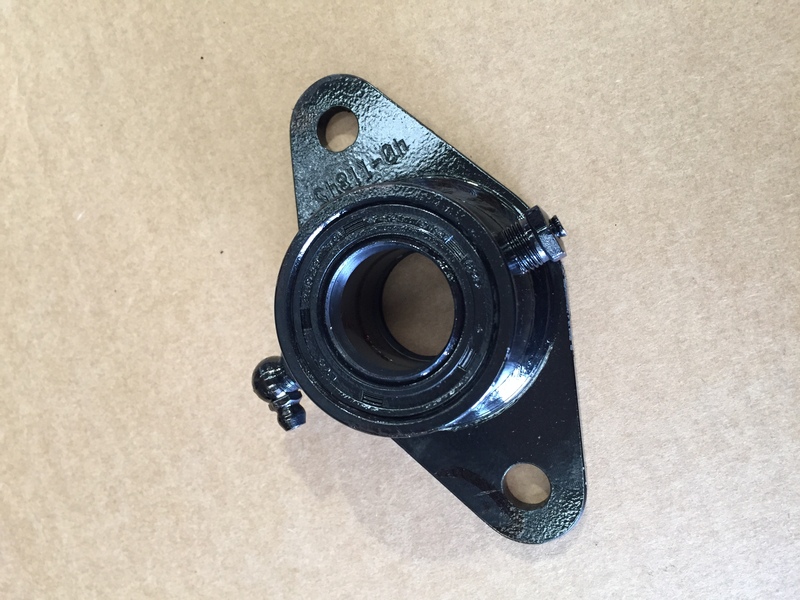 Key causes of this problem are tight or partially seized universal joints, steering column bearings or steering shaft bearings. Excessive drag from a boot sealing the steering column to the firewall is often a cause. Vague steering is caused between the steering wheel and the steering gear, as this section of the steering system does not have any power assistance it is common for a very small problem to cause a major issue for the vehicle. The reason that this is so important is in order to activate the steering gear hydraulic assistance the friction in the system between the steering column and steering gear must be overcome. If the system has excessive friction the steering the self centering and road feel can be masked. Another source of angst are the bearings in the steering column and between slip-shafts which often have damaged seals. Overtime, exposure to road dirt and grime impacts on their performance, adding drag to the steering system which can cause vague steering. In order to prevent re-occurrence of this problem Hydrosteer have developed an aftermarket enhancement to eliminate this cause, see picture. Universal joints in the slip shafts are key contributors to this problem. They can be worn, damaged, over-packed with grease, seized or misaligned. All these causes will present as vague steering. How do you tell if the Universal joints are tight or partially seized? 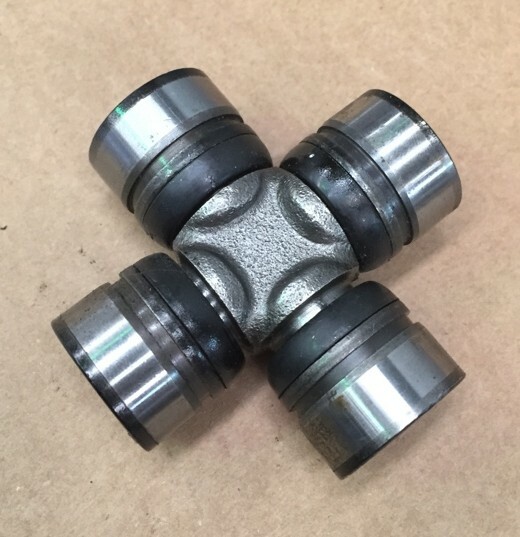 When the steering column or slip shaft is removed from the vehicle the universal joints should fall under the weight of the knuckle alone, if this occurs then the joint is adequately greased, installed correctly and in good condition.